ICM have experience in all areas of catenary replacement, from design and construct through to installation and commissioning. 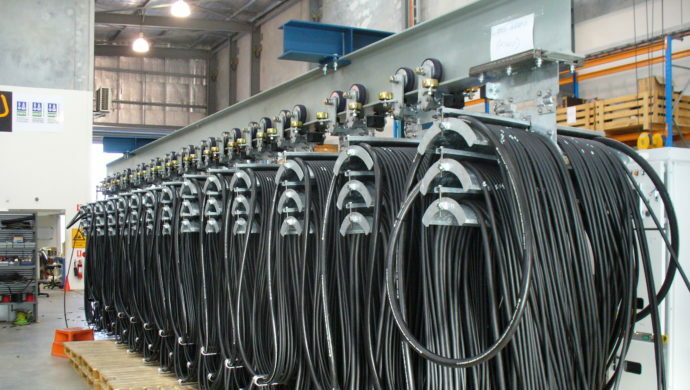 We specialise in catenary systems for train positioners and are able to provide VSD technicians to fine tune the running of the positioner during commissioning. Our specialists can audit your catenary systems, identifying opportunities to increase productivity and reduce down time. With in-house expertise, ICM can design and build replacement catenary in our Perth facility, then transport to site for direct change-out. Our project experience ensures a smooth operation from start to finish and our safety systems and quality assurance mean a low risk to our clients.